Wendy Srnic with her family. Nicole Morton with her two sons. LaShawanda Moore with her family. Growing up on a thousand-acre family farm in rural Michigan, Wendy Srnic loved “getting her hands dirty” gardening and raising livestock — in the case of her family — cattle. Today, she is the research director of Integrated Product Characterization & Development at DuPont Pioneer and is the leader of a team of 350 employees spanning four countries that is responsible for a key step in the DuPont Pioneer pipeline for getting new hybrids and varieties of corn, soybeans and other crops to market. She also was selected as the DuPont U.S. Working Mother of the Year for 2016 and was honored with other women from the Working Mother 100 Best Companies list at a dinner in October. Four years ago, to promote women-to-women peer mentorship at DuPont Pioneer, Wendy started a 'Women in Science' mentoring group that consists of an ever-green group of graduate students, public institution scientists, and DuPont Pioneer women. The group of ~7-10 meets monthly for 1 hour to discuss topics related to women's career development while supporting and challenging each other. Wendy is the 2016 chair of the Pioneer Women's Network (PWN, a DuPont Pioneer Employee Resource Group), and under her leadership, has energized the PWN with her passion and enthusiasm to help working women throughout the company. She has helped form initiatives on leadership, career development and outreach to support, attract and develop women for careers in agriculture. She currently mentors with 4 women. A talented scientist (Wendy holds a Ph.D. in Crop Science & Weed Science), she is the DuPont representative for the Council for Agriculture Science and Technology, and has served as a mentor for the Agriculture Future of America. It is not unusual to frequently see Wendy in both formal and informal mentoring roles around campus (panel discussions on challenges women face in the workplace at AgCon, meeting with the New Zealand Future Problem Solvers girls, or mentoring college students). Laura Higgins, the research director at DuPont Pioneer who nominated Wendy for this year’s award, has this to say: "I strongly encourage people to recognize the talent they are surrounded by and take time to lift that up. I also encourage women to self-nominate to highlight personal accomplishments inside and outside of work. It is great to have these opportunities to pause, recognize and celebrate!" Wendy was joined by two other finalists from DuPont: Nicole L. Morton and LaShawanda Moore. Nicole, the 1st runner up, was nominated for the Volunteer Virtuoso category. 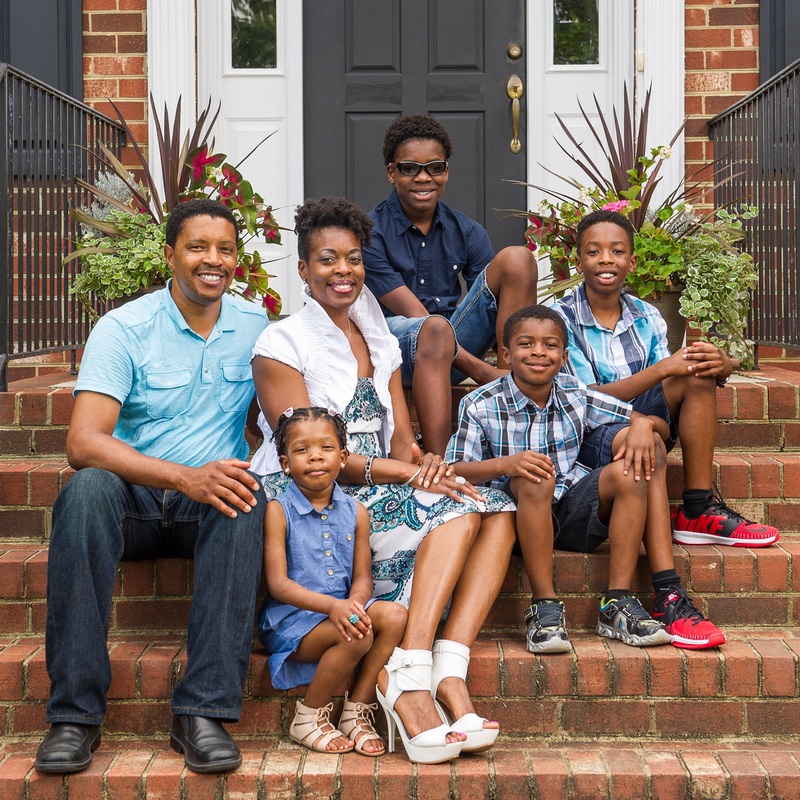 In addition to her day-to-day responsibilities enabling more than 70 diverse colleagues in the DuPont Performance Materials Americas Technical Center to get their jobs done, Nicole also is a mother to two strong sons and a force in her community. "Ladies, do you know how wonderful you are?" is her personal exhortation to women, particularly women of color. Nicole shares that she noticed many women struggle with confidence and low self-esteem, and has felt compelled to do her part to equip ladies with the tools to reach their full potential. So, she created and founded Pumps and Pearls, an outreach program to empower women and families with self-esteem, style, spiritual guidance and an overall "hand up". Signature events include employment workshops, grocery shopping sprees, furniture donations, spa outings and food and clothing drives at a local homeless shelter for women to name a few. Since its inception in 2012, Pumps and Pearls has engaged nearly 500 residents in the Wilmington, Del., inner city, and is still going strong today. The 2nd runner up was LaShawanda Moore, a wife and mother of four, who works at the DuPont Protection Solutions facility in Richmond, Va. LaShawanda is passionate about helping others achieve their personal and professional goals. She is an active mentor and holds monthly coaching calls with fellow DuPont employees to discuss strategies for overcoming workplace obstacles and pursuing career interests. She also is an active contributor to the DuPont Corporate Black Employee Network and newsletter, sharing career tips and lessons. In 2012, LaShawanda obtained her professional coaching certification, which included hosting weekly coaching calls and training sessions focused on helping women achieve personal, leadership, career and business success. Currently, she uses her personal pitfalls and successes to encourage others to understand their limitations, then unlock their potential and rise above the limitations. Outside of work and coaching, LaShawanda is active in her church and raising her children to be future leaders in whatever they decide to pursue.